I’m still waiting for my Hogwarts letter to come in the mail, and I haven’t given up yet. In the meantime, the most wonderful time of the year provides the opportunity to craft the perfect Hogwarts-inspired Christmas list. Your Muggle friends who make fun of you for still loving Harry Potter can eat slugs once they see you decked out in your new wizarding accessories. We might not make it all the way to Hogsmeade this Christmas season, but these will make your holiday at least a nine and three quarters out of ten. 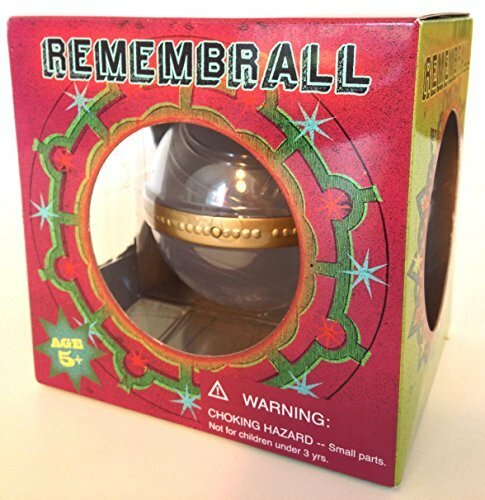 Check out these 21 magical Harry Potter Christmas gifts that won’t cost you galleons. Harry’s first Hogwarts Christmas melts the heart when he opens his own Weasley sweater knitted with love from Molly Weasley. While an authentic cable knit “H” sweater could really make a statement, rock this cozy sweatshirt as a subtle but classic ode to Harry. Happy Christmas, Harry! Did someone say Butterbeer? If you can’t make it to the Leaky Cauldron or the Three Broomsticks, settling in on the couch on a cold day with a cup of something festive will do. 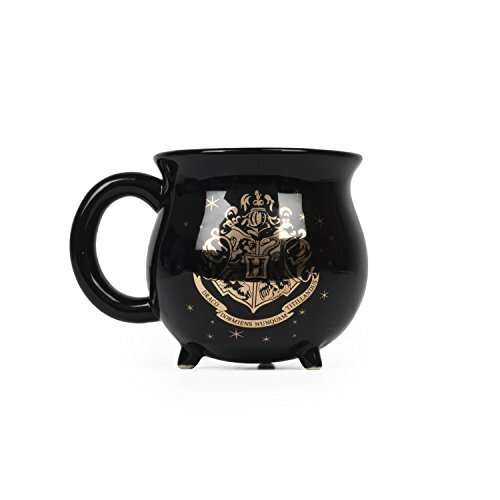 This cauldron mug can hold anything from hot cocoa to Polyjuice Potion, depending on the level of mischief you’re trying to manage. Cheers, mate. Harry freed Dobby by giving him one of his socks. Honor everyone’s favorite house elf by sporting these hip Hogwarts socks this winter. Lucius Malfoy might try to kill you for it, but at least you have your freedom and warm toes. Worried about being alone this holiday season? 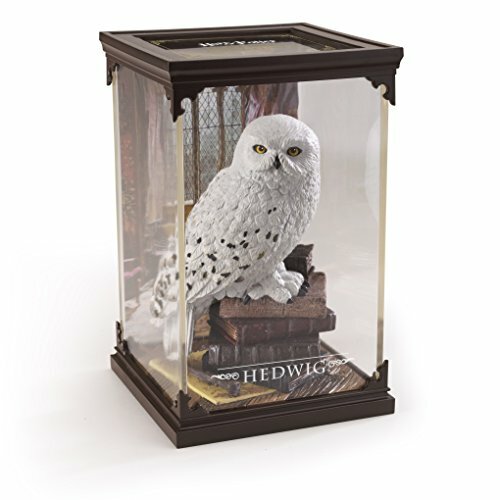 This Hedwig collectible from the Magical Creatures series guarantees you’ll have a loyal and loving companion this Christmas. While all of your friends exchange gifts with their significant others over romantic dinners, remember that Harry spent every single summer alone at the Dursley’s with no friend other than Hedwig. Bloody hell, they even barred his window one time. Consider yourself lucky. Show off your Quidditch skills. In the mood to duke it out with your rival this holiday season? Send some bludgers their way and get your hands, or your lips, on the golden snitch. Accio spell book! 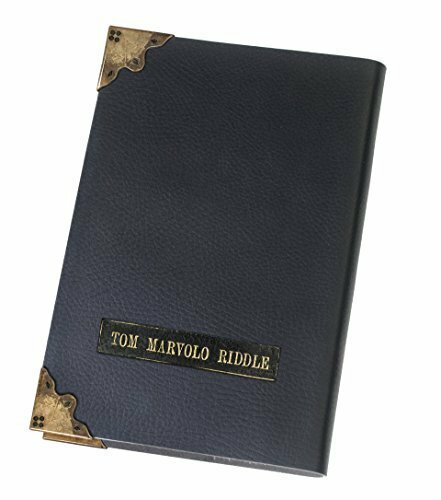 While true fans likely have already integrated many classic spells into their vocabularies, this spell book will take wizarding skills to the next level. Dumbledore’s Army round two, anyone? 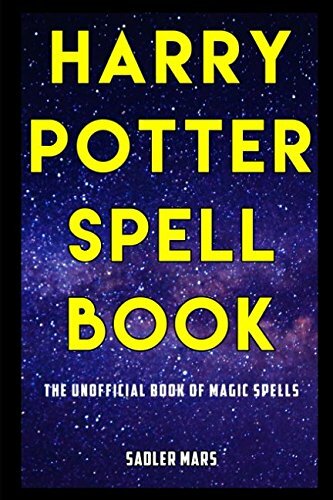 Enemies of the heir beware, you will find it easy to curse, jinx and hex your foes after perusing this spell book. You won’t even need Felix Felicis to succeed. If you don’t want to start wearing these glasses on the reg, you can at least wear them to a date function dressed as Harry himself. These iconic circular glasses will likely give you a dosage of bravery and luck that only Harry seems to pull off. Just in case the low price makes you wary of the durability of the glasses, all you need to remember is oculus reparo. 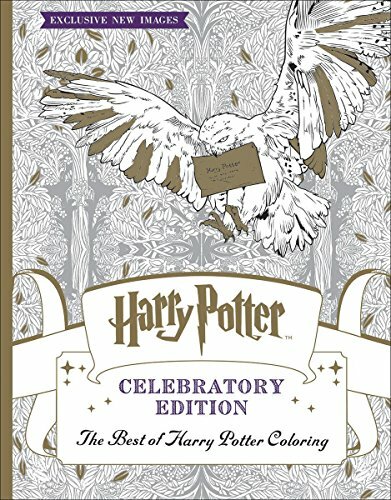 This coloring book will help you bring the wizarding world of Harry Potter to your dreary dorm. “I would definitely want the coloring book. You’re never too old for coloring, and there’s no better stress reliever than coloring and Harry Potter,” University of Virginia senior Sarah Dockter said. Time to get Siriusly artsy. 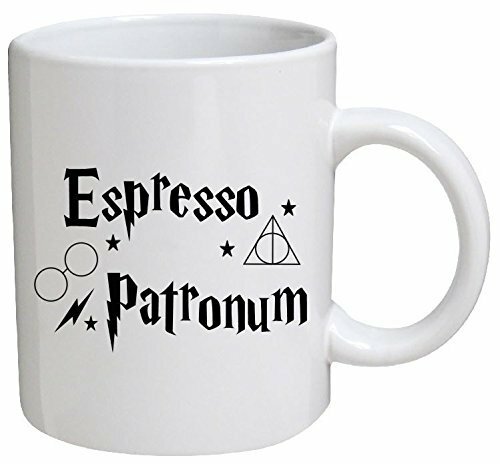 Kill two owls with one stone for your coffee-loving, Harry Potter-obsessed friend. Picture Harry fending off a large AF swarm of dementors screaming, “EXPECTO PATRONUM!! !” Then laugh to yourself as you sip your coffee. It’ll definitely taste even more magical coming from this mug. In these glasses, you’ll be more than exceptionally ordinary, much like Luna herself. These spectrespecs give Luna the ability to see crazy things like wrackspurts, so who knows what the wacky lenses will reveal for you. If you enjoy reading magazines upside down and occasionally see Thestrals, add these glasses to your basket ASAP. There’s nothing extra about these light switch stickers. When characters in Harry Potter use nox and lumos to control the light around them, they look pretty badass. Your status as a Muggle can be pretty depressing unless you fake it until you make it. 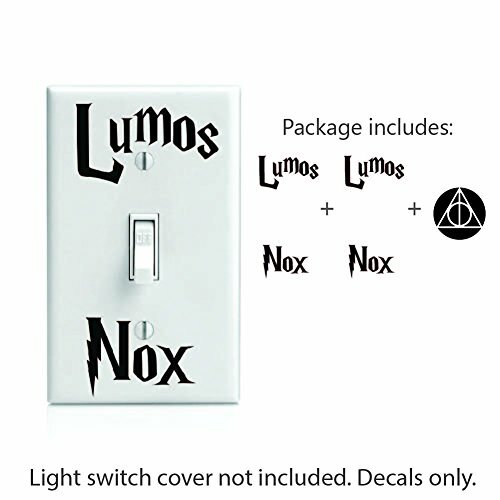 Now every time you turn your lights off or on, just imagine you’re a part of some wizardly adventure or up to no good. 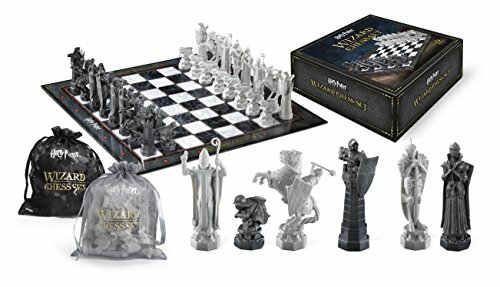 Though the pieces of this chess set might not come to life like they do in the book, this Warner Brothers authorized set will take you one step closer to saving the Sorcerer’s Stone. Channel your inner Ron to become the best wizard’s chess player in the game. Knight to E5. 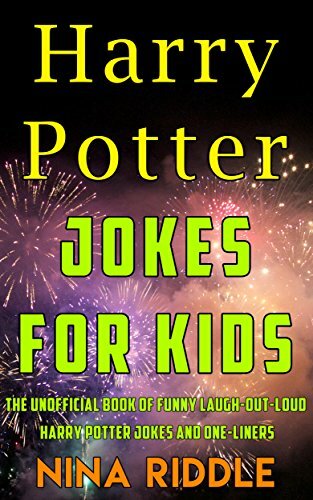 Your Hogwarts humor will skyrocket after reading this book. You might wonder, is it actually possible to know everything about Harry Potter and be hilarious at the same time? Granger things have happened. Nothing like the sweet smell of mischief burning from this Marauder’s Map candle. 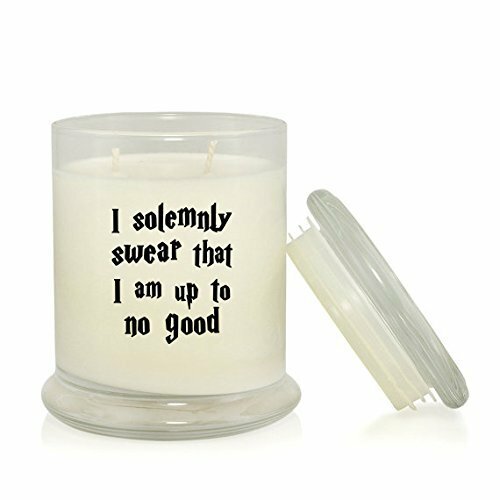 Moody, Wormtail, Padfoot and Prongs will surely inspire your next schemes, and this candle will provide the perfect ambiance for plotting. “I solemnly swear that I am up to no good is a timeless Harry Potter quote. I’d love to have it on a candle to warm up my room this winter,” University of Georgia senior Wellie Delmer said. Mischief managed. Need an object to make another Horcrux? JK, we know you’d never actually kill someone to split and preserve your soul, but this diary still rocks. Use it as a journal, a notebook or even just to scribble down your random thoughts. 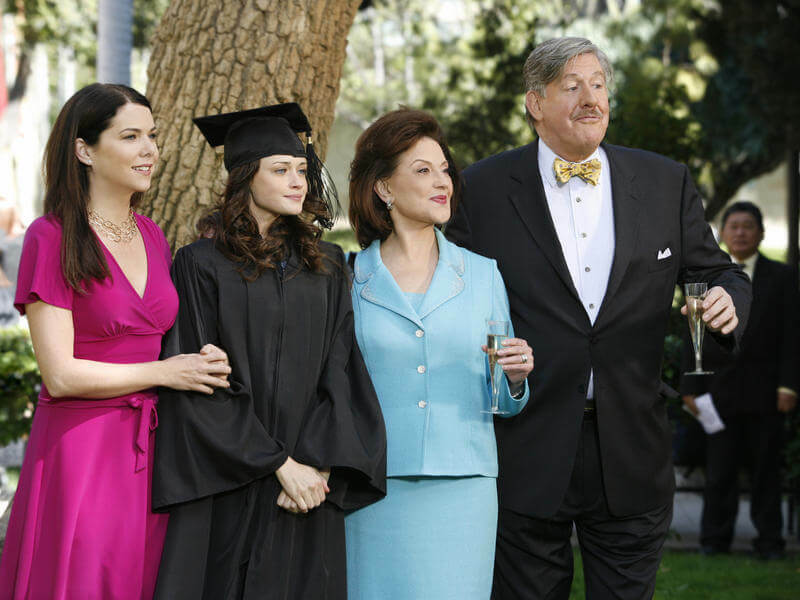 It looks classy and sleek, and you’ll feel like young Ginny Weasley as you tote it around. Just please don’t accidentally reopen the Chamber of Secrets in the process. You can’t be a real witch or wizard without a wand. This recreation of Harry’s wand comes with an authentic replica of the Ollivander’s wand box to really set the mood. See for yourself the magic this holly and phoenix feather wand can produce. Remember, the wand chooses the wizard. I never realized how badly I need a Harry Potter-inspired teaspoon until now. This spoon would pair nicely with your new espresso patronum coffee mug. “I like to express my Harry Potter love subtly. 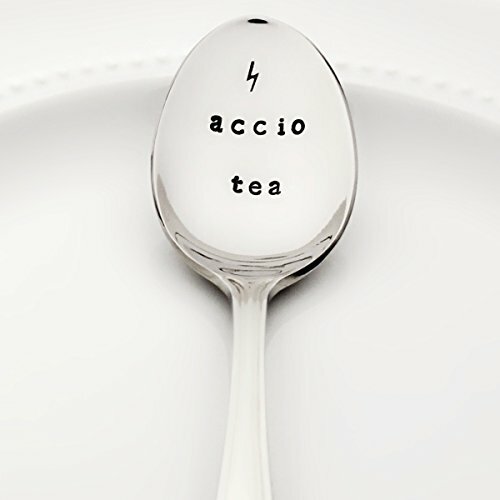 I would love this teaspoon, because I think it is aesthetically pleasing and something only true fans would get. It also serves as a reminder to try and keep my emotional range greater than a teaspoon,” St. Joseph’s University senior Katherine Robb said. This potentially eerie gift aligns you with the Dark Lord while also serving as a practical bookmark. 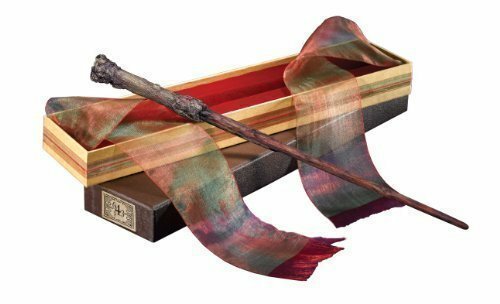 People might think you’re a Death Eater if they see you utilizing Horcruxes, but these items do symbolize the most important element of the series. 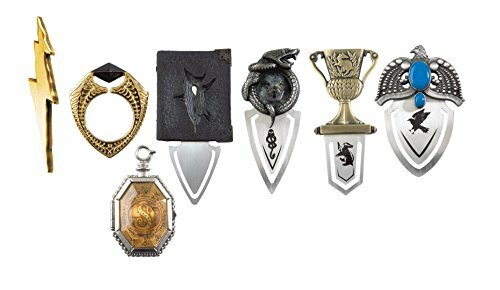 If you can handle the dark magic, these Horcrux bookmarks will inspire your next reading experience. They pair nicely with any book, but we will go ahead and assume you’re re-reading the entire Harry Potter series over Christmas break. All real wizards use quills. This will separate you from surface level Harry Potter fans who don’t possess this level of commitment. It will not only help you complete your potions write-up, but you’ll look like Hermione in the process. 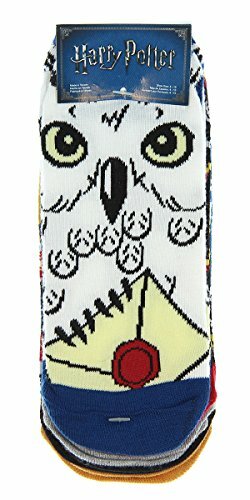 When asked whether she would choose the Horcrux bookmarks or the quill set, University of Georgia senior Frances Monardo easily decided on the quill. “I would definitely go with the quill. 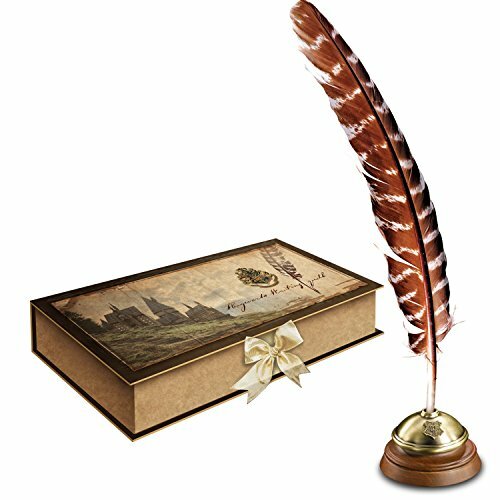 Having a collection of bookmarks would be handy for sure, but there’s something about writing with the quill that would make me feel like I was actually living like a Harry Potter character. Why mark a page about McGonagall when you can live in style like her?” Monardo said. This will make sure you don’t forget to get a gift for anyone on your list. Though you might not be quite Neville Longbottom status, you’ll likely forget something amidst the craziness of the holiday season. At the end of the day, just remember that you can’t go wrong with any of these gifts for your Potter-loving besties. Molly is a senior (or fourth year, as we like to say) at the University of Virginia studying English and Studio Art. Yes, she's really artsy, and yes, she spends too much time reading and pretending to know a lot about coffee.